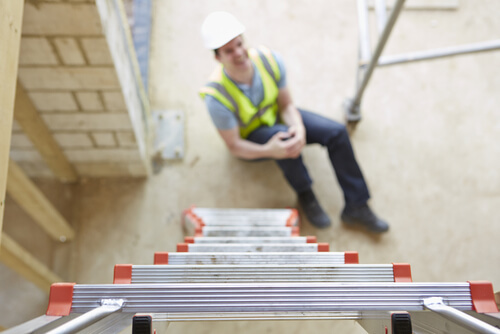 Even if you cannot afford to hire a lawyer, you can still get compensated through a personal injury claim. For contingency-based representation, you’ll need to meet with an attorney after filling out your free personal injury case review form. Below, we’ll explain what happens at every stage after you’ve submitted your information online at https://www.firstinjuryhelp.com/PI/000/. That lawyer reviews your evaluation form and calls the number you provided. If you cannot be reached by phone, you may get an email instead (always check all your folders if it’s not visible in your inbox). Schedule an appointment to review any documented evidence in person with your attorney and discuss possible next steps. This may include: x-rays, receipts from your doctor or hospital visit, lab results, photos, surveillance video, police reports or witness statements, etc. Your lawyer agrees to represent your case on a for-contingency basis. At this point, you’ll have to sign some forms (like a personal injury contingency fee contract and attorney/client retainer agreement). These forms protect both you and your attorney throughout the entire PI claim process. In addition, your forms should state exactly how much your attorney can claim in legal fees after reaching a settlement. 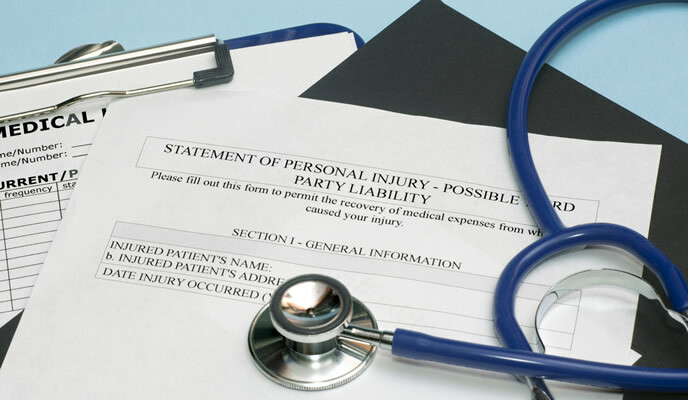 Your attorney pursues every legal avenue to secure compensation from the person or entity that caused your injury. According to the Civil Justice Initiative’s annual landscape report, the average court-awarded payout for PI cases in 2015 was $64,761. However, the majority of PI cases were settled out of court within 478 days, on average. You should also know that according to this report, 92% of settlements went to plaintiffs with attorneys and 99% of claims winning summary judgments. Further, 67% of personal injury claim defendants showed up with attorney representation, according to that 2015 landscape report. 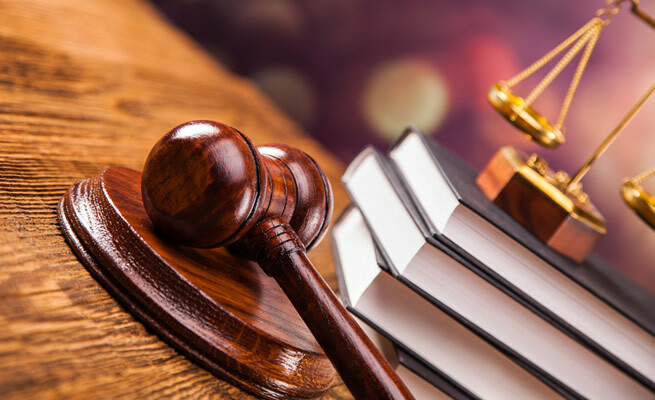 These state court civil litigation statistics offer several reasons why you should have professional legal representation, too. If your attorney wins or reaches a settlement agreement, legal fees are deducted from your lump-sum payout amount. Unless and until you get awarded compensation, your attorney covers all court costs, paperwork filing fees and other associated expenses. In the event you don’t win any financial compensation, you’ll pay your lawyer nothing for representing your case. Attorneys typically agree to contingency-based representation when your injury and documented evidence should result in a favorable verdict or settlement. Get Started Today With Your FREE Case Review! Find out if you qualiy for a claim! 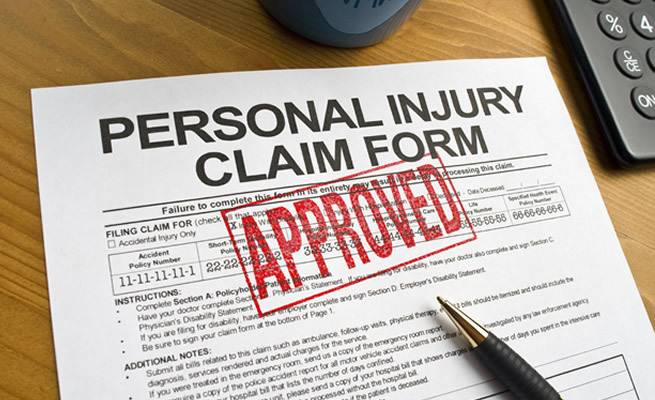 What Types of Personal Injury Cases Do Most Lawyers Accept?